I am so excited!! 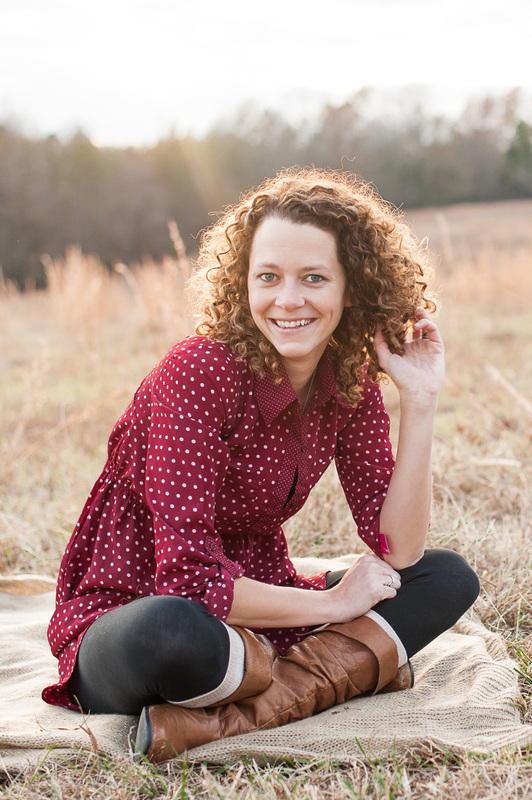 My little sister is getting married! 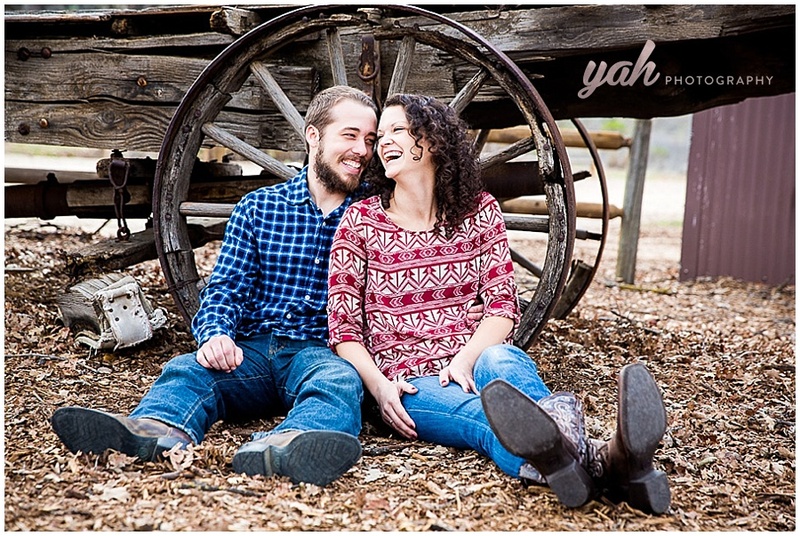 We traveled to California for my baby shower and during our journey had time to get to photograph some engagement pictures for her and her fiance Kyle! 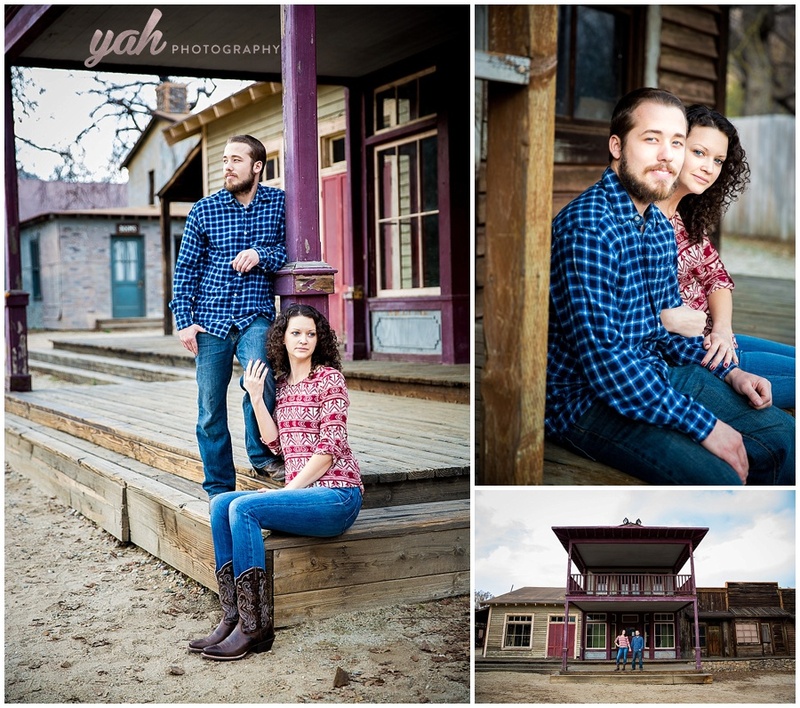 They chose Paramount Ranch in Agoura Hills, California as their location for the shoot! They both love the outdoors and felt the National Park with its Old Western Town used is various Hollywood movies was perfect for the two of them, and I couldn't agree more! 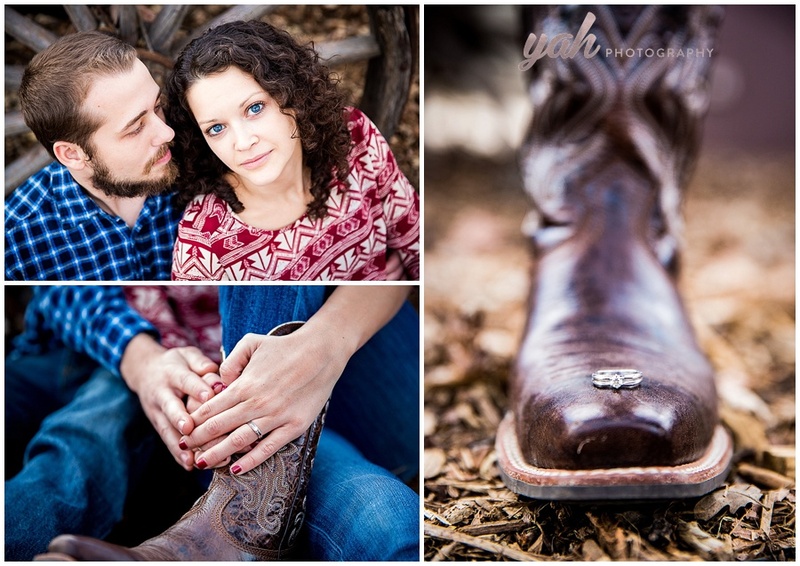 The two of them are so cute together and had a fun time getting their pictures taken! I can't wait to be a bridesmaid in her wedding coming up this September!